Sometimes, there is no explaining love. It just is. The love of God for King David of Israel knew no bounds, and that love persisted through some terrible times and some terrible acts on David’s part. Maybe, in a vague sort of way, it can be explained by the fact that David himself was a man of great emotion; he was himself a man of love. I think that may explain his bonding with Jonathan, son of Saul. 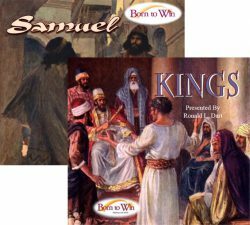 It may explain David’s love for King Saul that transcended every evil thing Saul tried to do to him. And it may explain, in some small way, his love for his son Absalom. Oh yes, I know that Fathers love their sons, but the love of David for Absalom is a little harder to explain. And it is a good example of what I said: Sometimes there is no explaining love. It just is. […] Why have your servants set my field on fire? [Absalom had ordered a field of Joab’s set on fire to encourage Joab’s coming.] And Absalom answered Joab, Behold, I sent unto you, saying, Come here, that I may send you to the king, to say, Why am I come from Geshur? it had been good for me to have been there still: now therefore let me see the king’s face; and if there be any iniquity in me, let him kill me. So Joab came to the king, and told him: and when he had called for Absalom, he came to the king, and bowed himself on his face to the ground before the king: and the king kissed Absalom. Reconciliation is a good thing, and it warms the heart. At least, it would if I didn’t know the rest of the story. 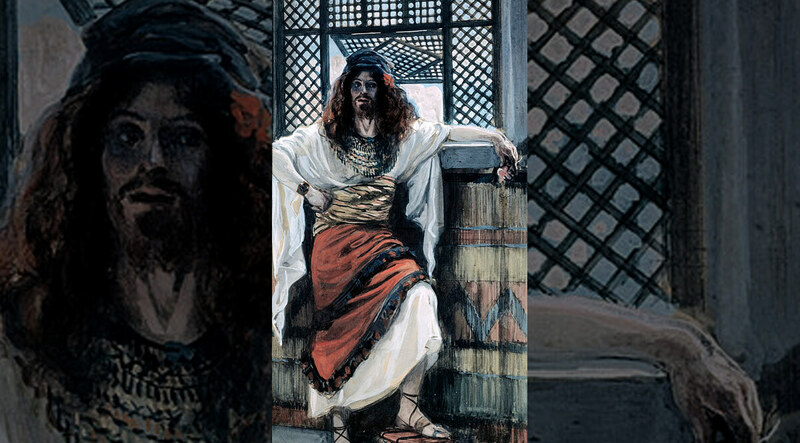 Absalom is now free to act like the prince he is…and he plots revolution against David. I can only think that the years of exile had taken a toll on Absalom. He had killed his brother. Now he was prepared to dispose of his father as well. We’ll continue this sad story in 2 Samuel, chapter 15.